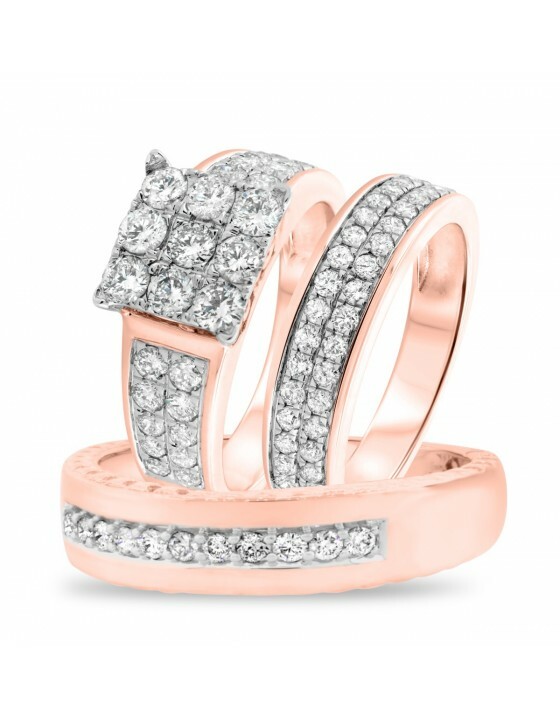 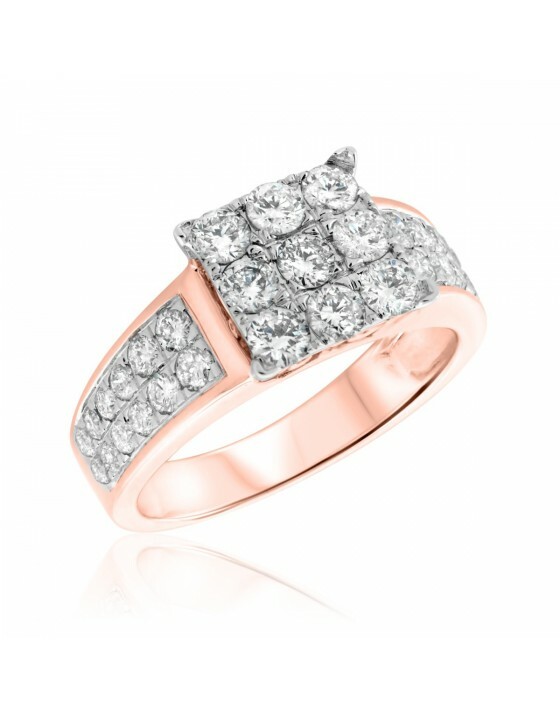 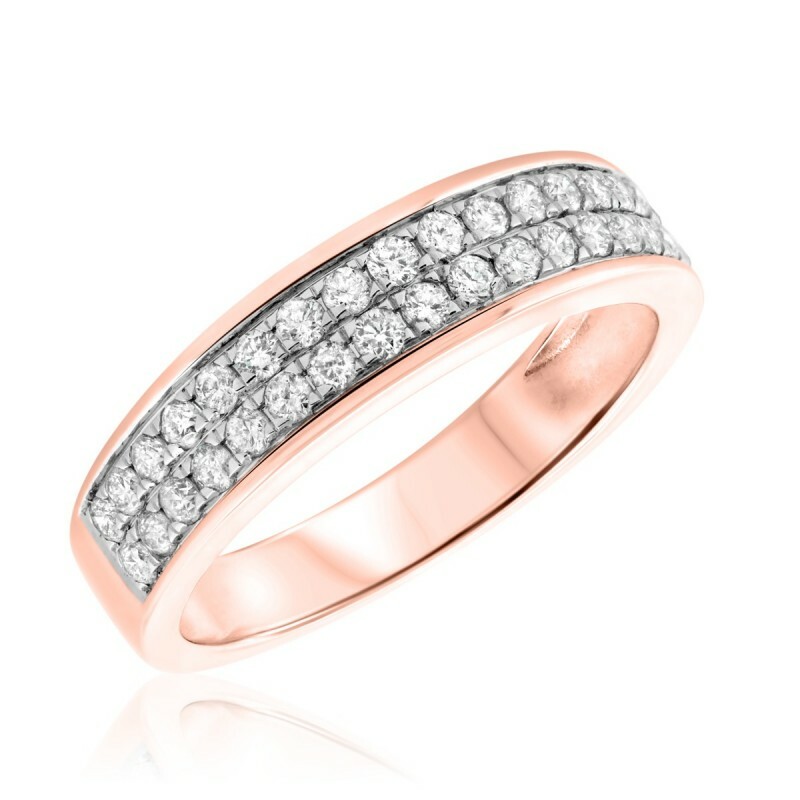 This gorgeous diamond ladies band adds bling to your engagement ring with its double rows of round diamonds. 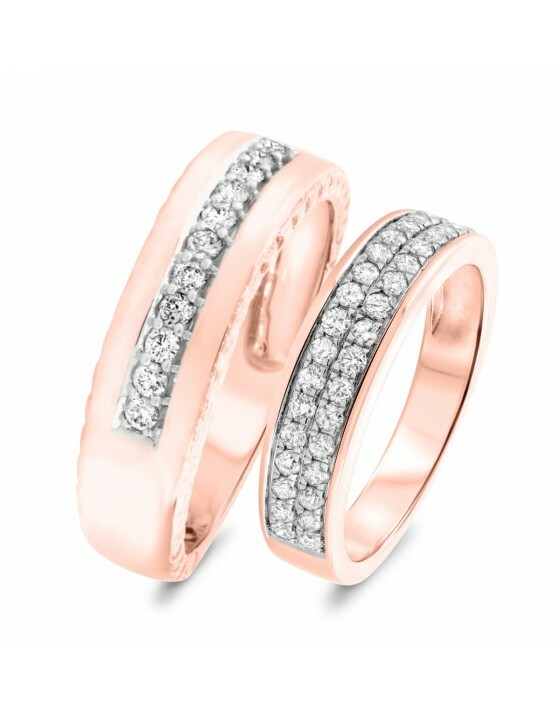 It showcases the happiness of your wedding and durability of your marriage. 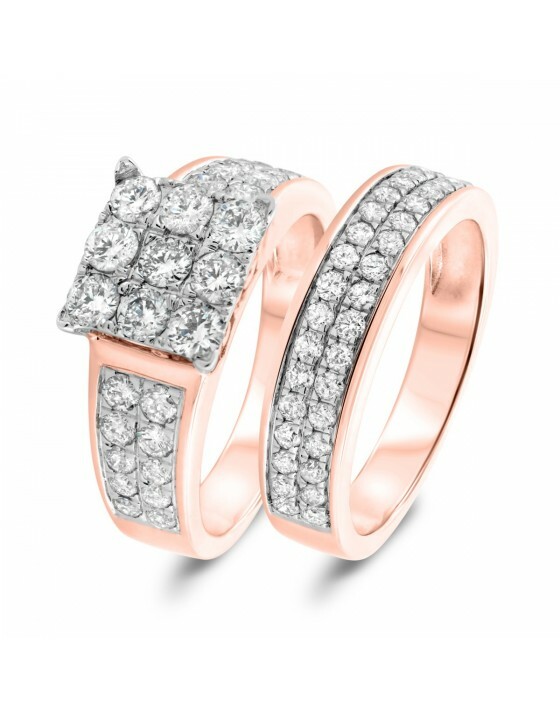 With 42 diamonds making up 5/8 carat, this budget wedding ring provides plenty of significance even if you wear it on its own.